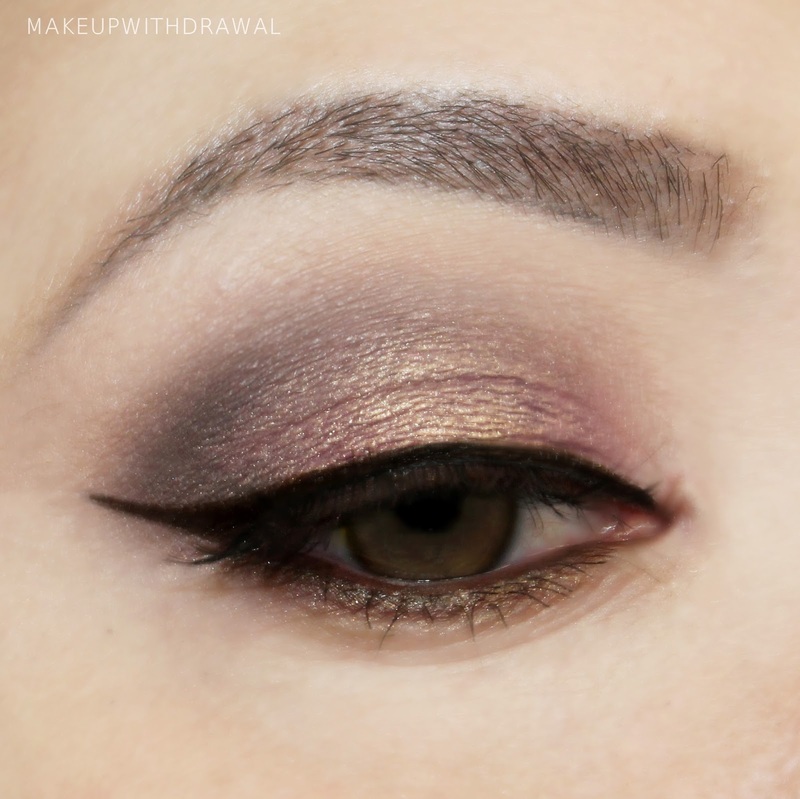 Today I'm showing you a look I recently did with my Laura Mercier Artiste Palette For Eyes. I have last year's version which was limited edition. This year's version contains many overlapping shades, too many for me to justify buying another.